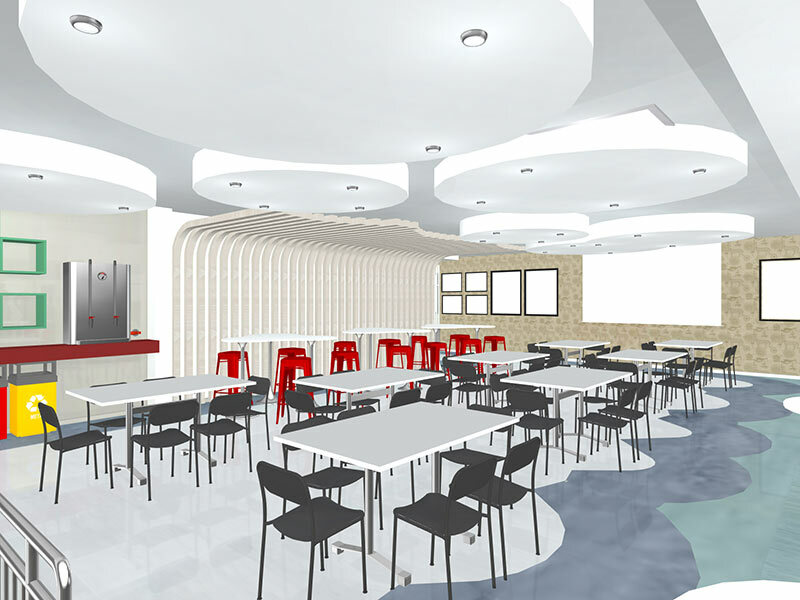 This client wanted a space for staff that allows them to break away from their everyday tasks. 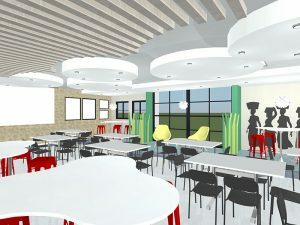 They needed something super practical and durable, that would adhere to all their strict health and safety rules. 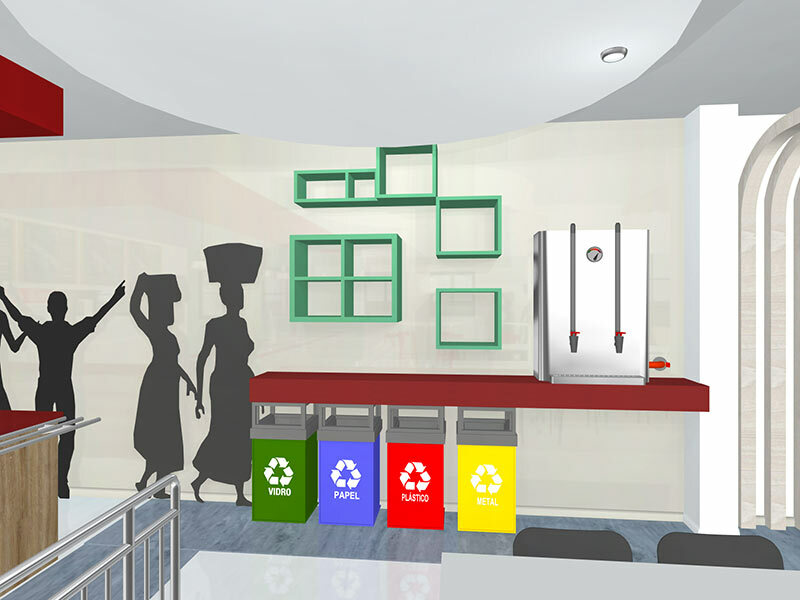 We created pops of colour and pause areas for mental reprieve; sturdy steel furniture and vandal free appliances. 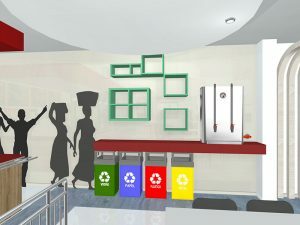 All materials have hygiene as their first property – keeping the space clean and versatile. 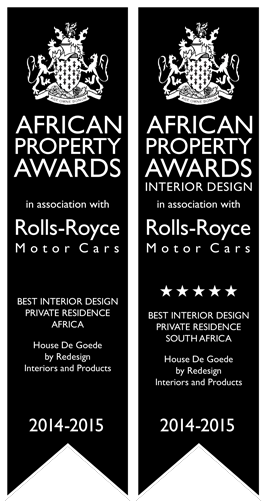 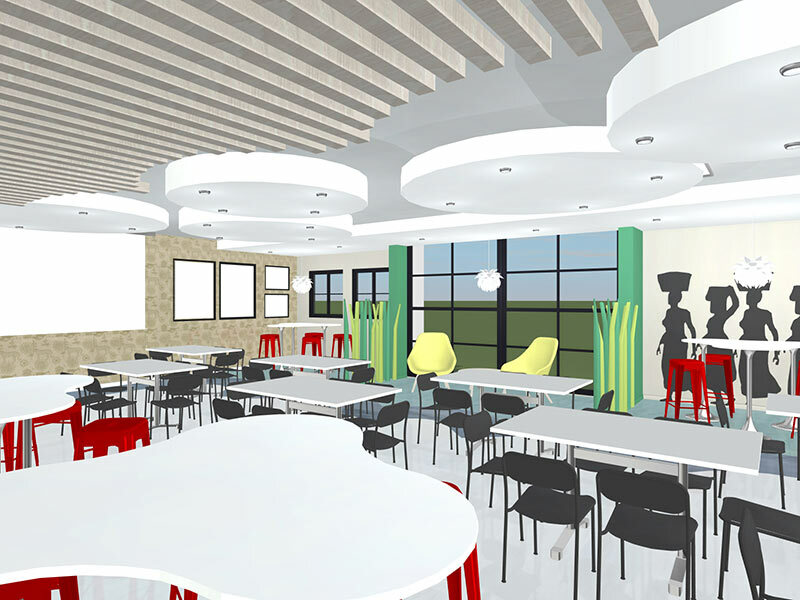 We think we did a pretty good job at meeting these requirements – what do you think? 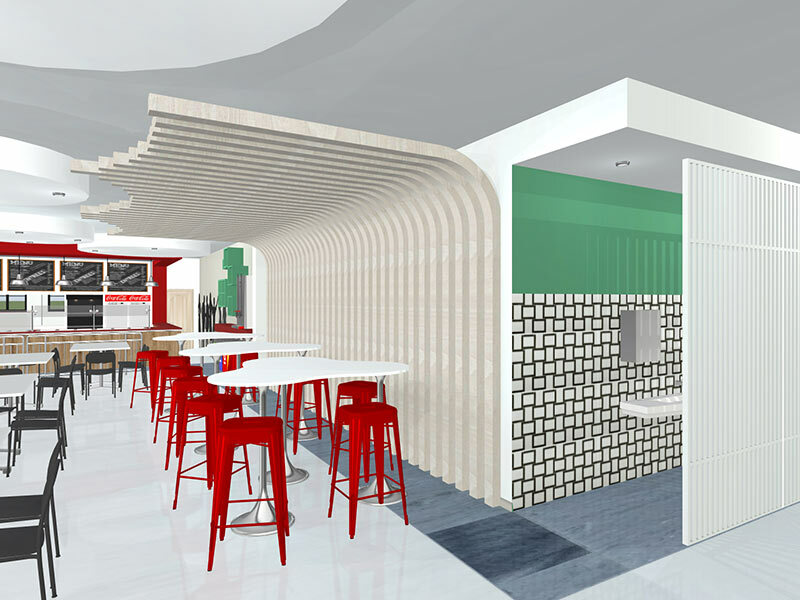 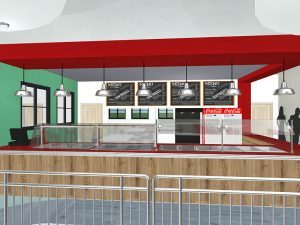 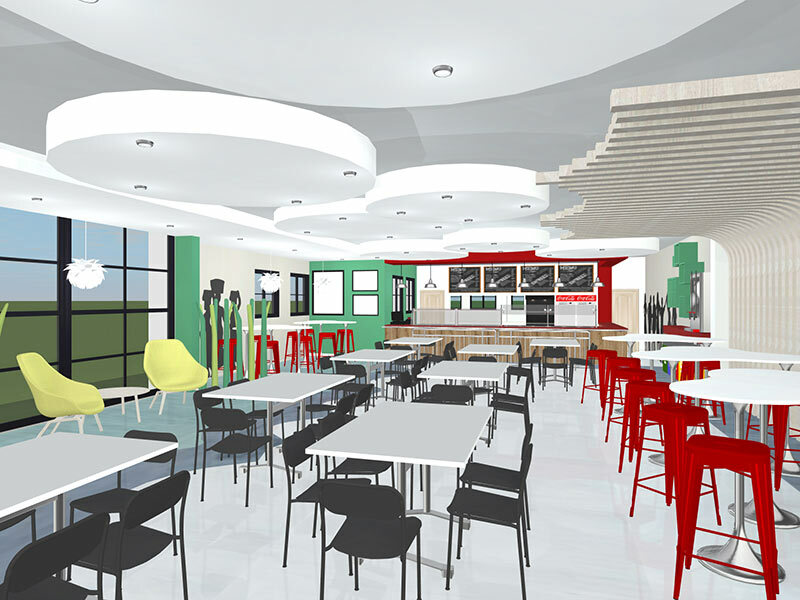 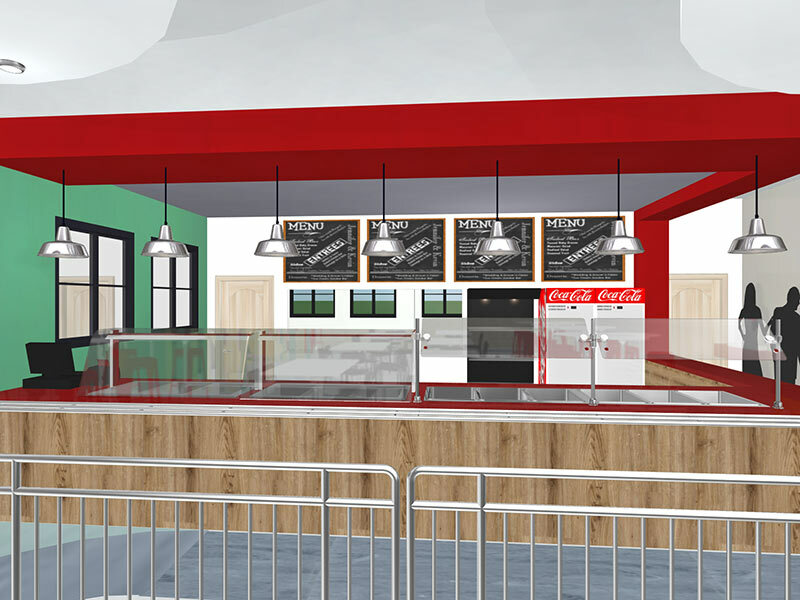 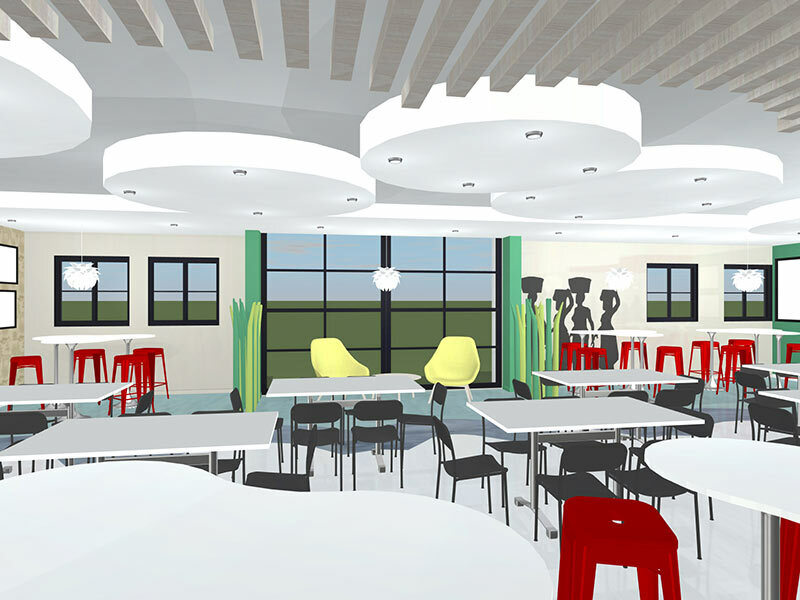 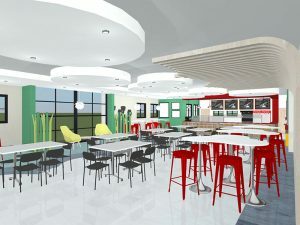 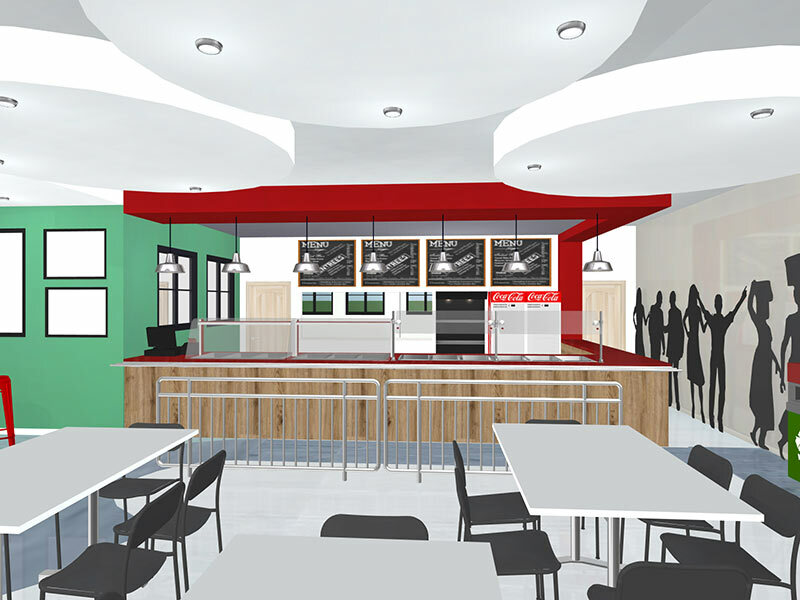 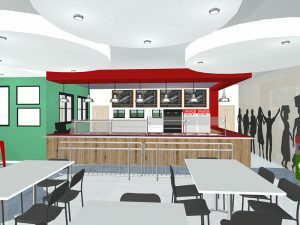 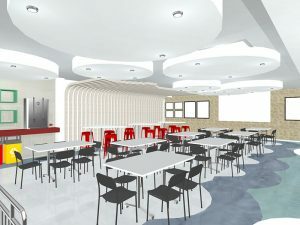 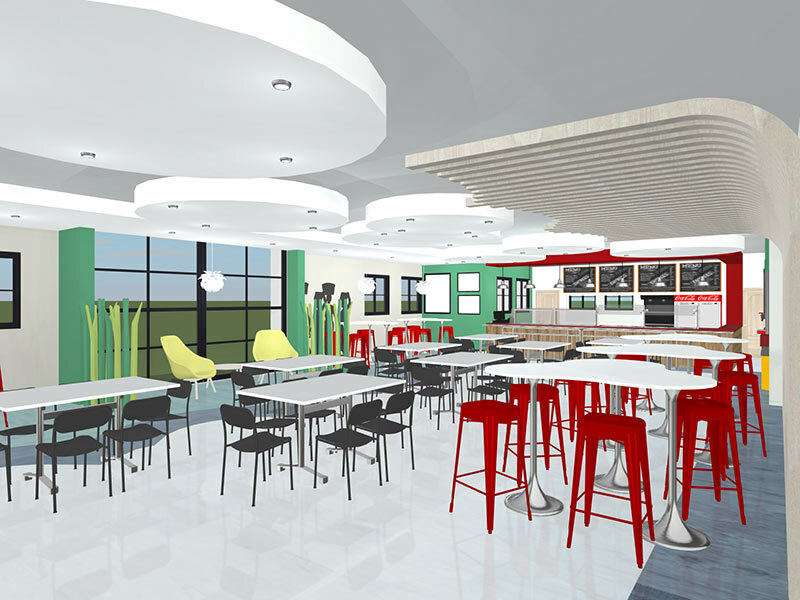 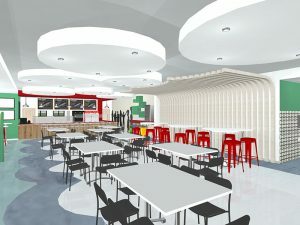 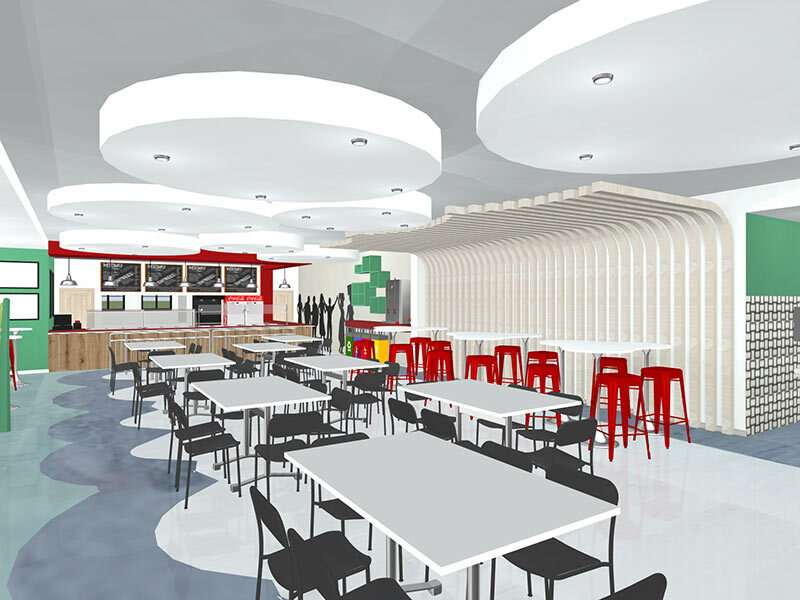 Take a rendered tour of the canteen with us! Security Question: What is 10 X 2 ?